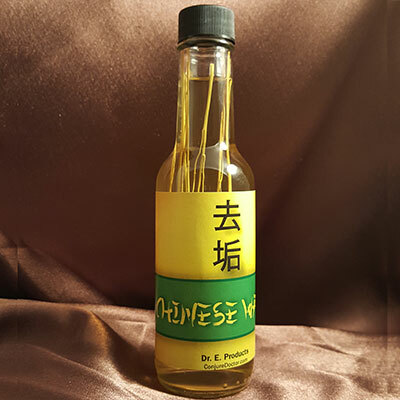 Van Van Powder is made like Van Van Oil using a traditional, New Orleans-style hoodoo blend with Lemongrass and other lucky ingredients. 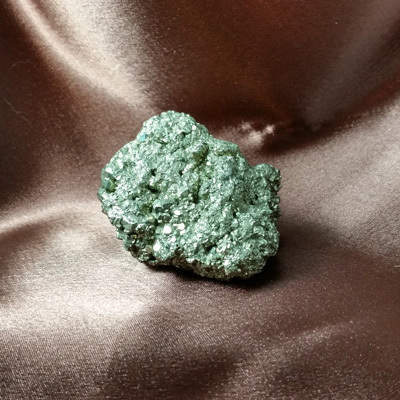 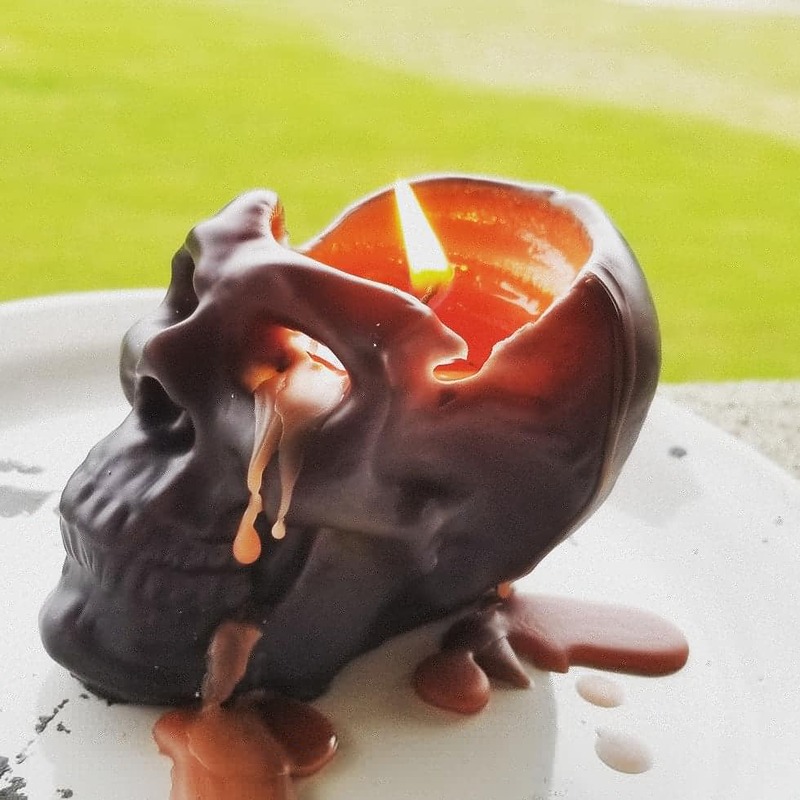 Van Van Powder is great for attracting influential, positive people into your life, dispeling negativity and drawing luck with love and money. 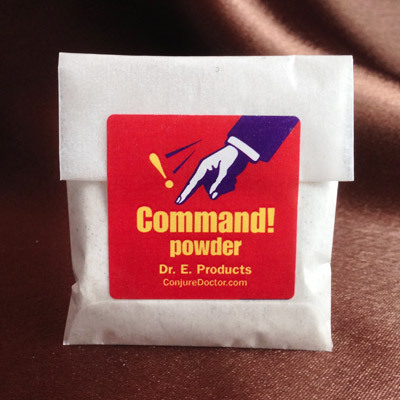 Dust your hands with Van Van Powder before playing cards or shooting dice for good luck. 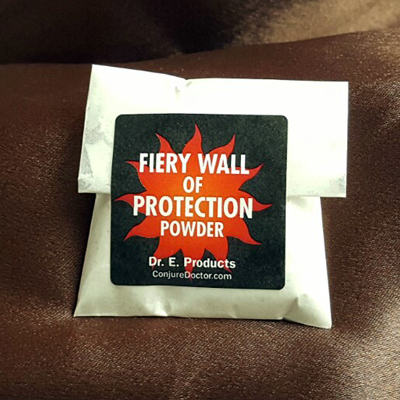 Sprinkle some Van Van Powder in the corners of a room where a sick person has been sleeping to remove the negativity, lift their spirits and turn their luck for the better. 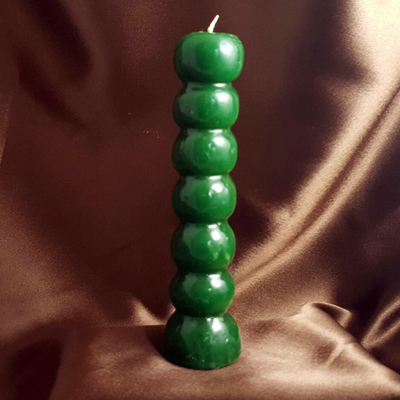 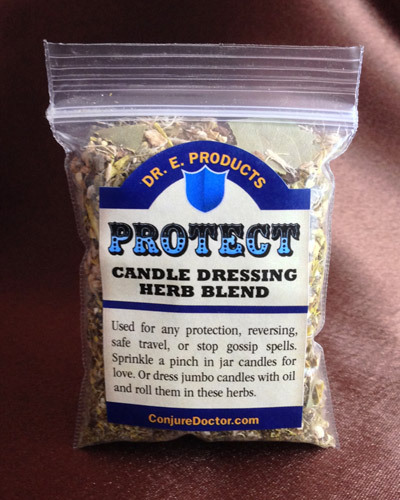 Ring yellow candles dressed with Van Van Oil with Van Van Powder for added personal power and effect in spell work. 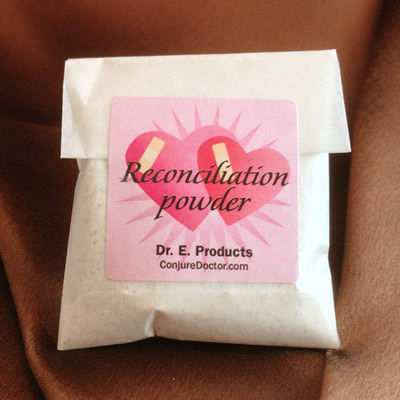 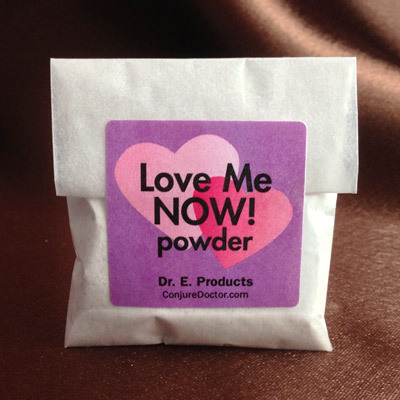 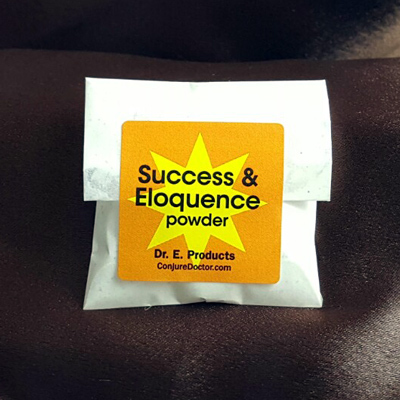 For ideas and directions on how to use magical powders in spell work, read Dr. E.'s articles on Hoodoo Sachet Powders on the Conjure Blog. 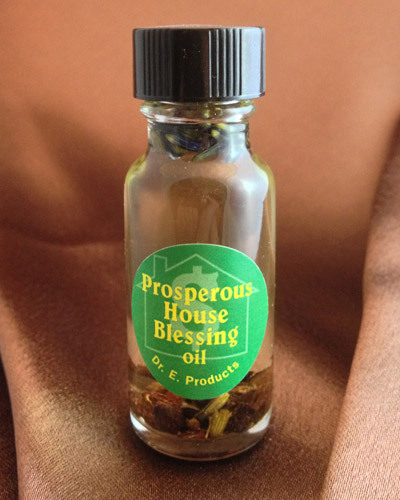 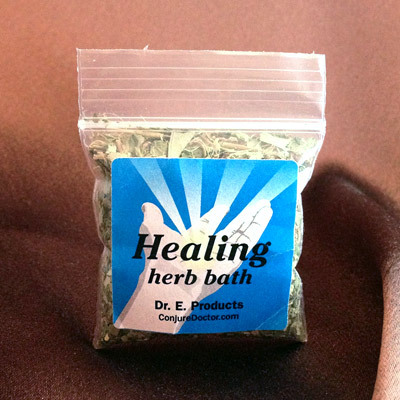 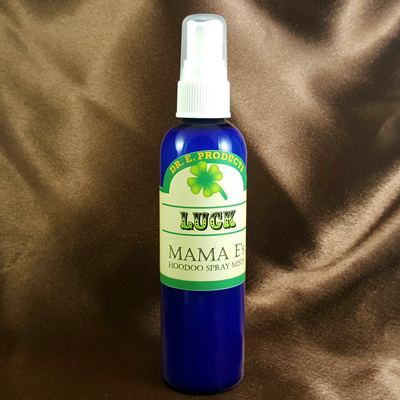 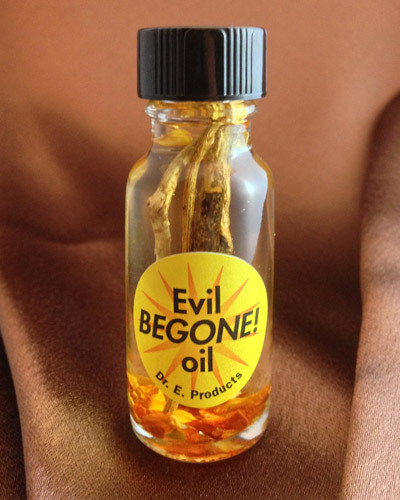 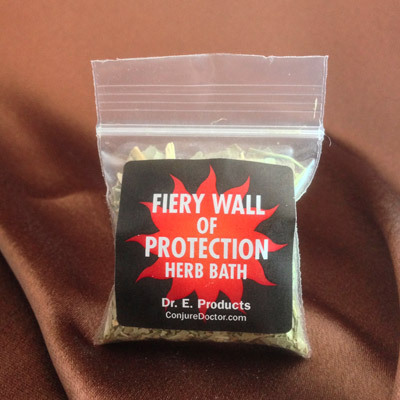 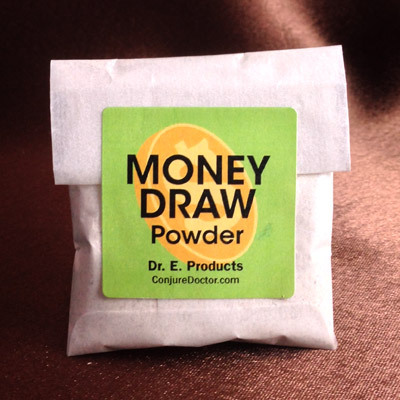 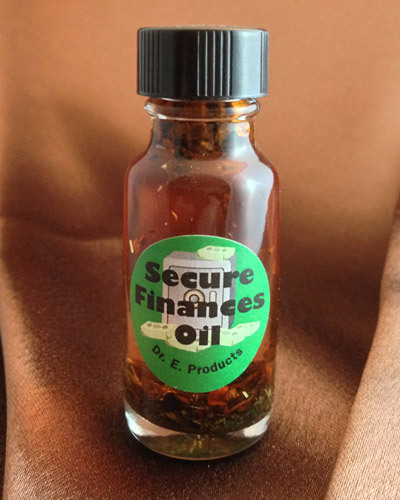 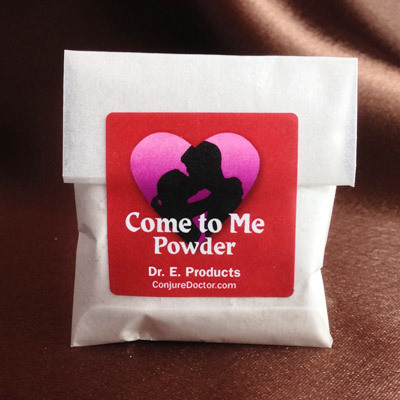 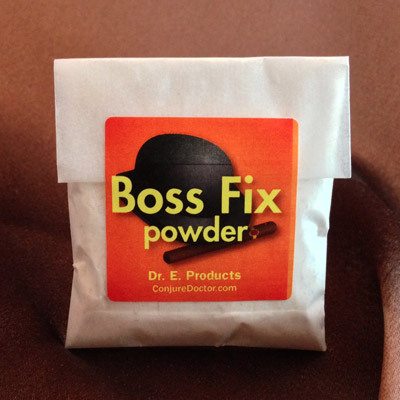 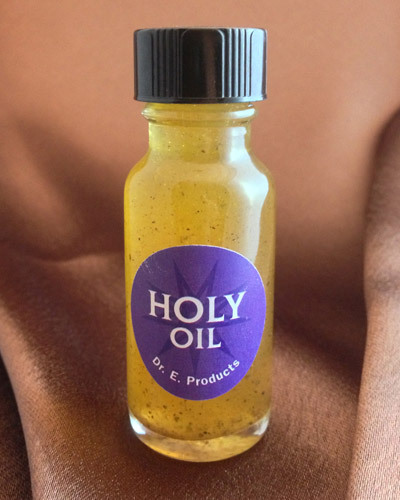 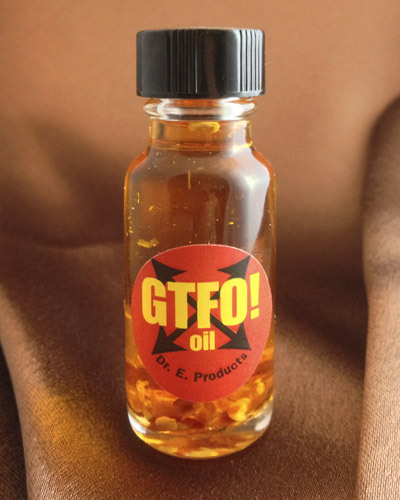 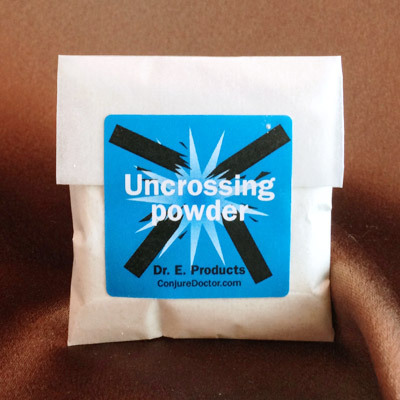 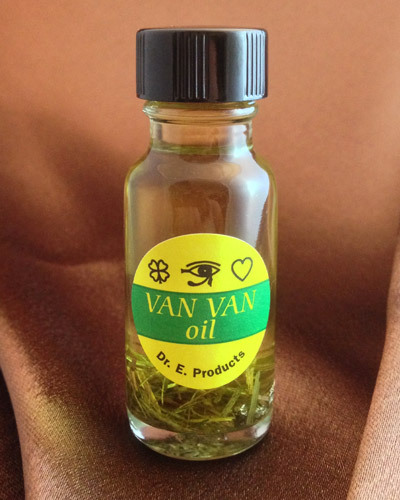 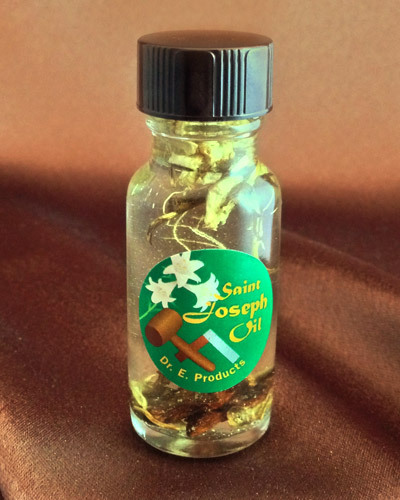 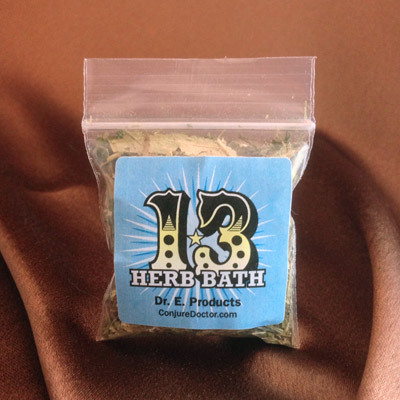 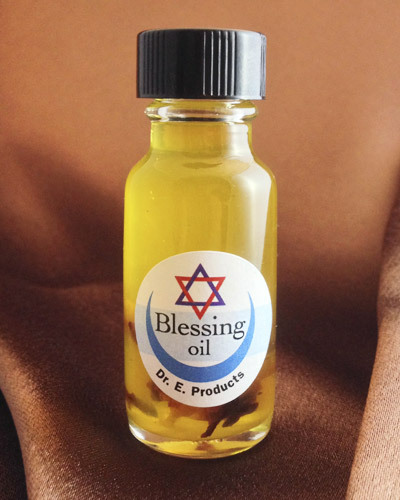 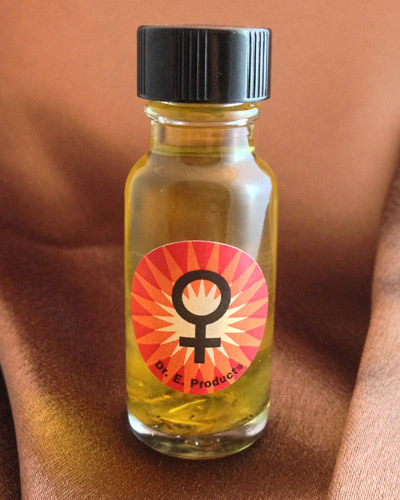 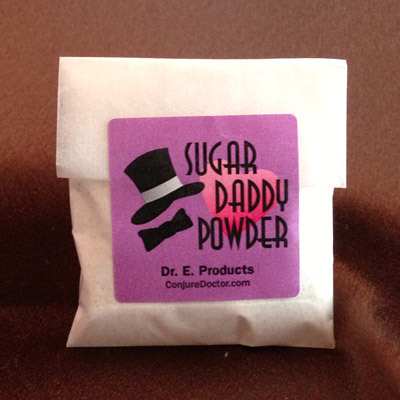 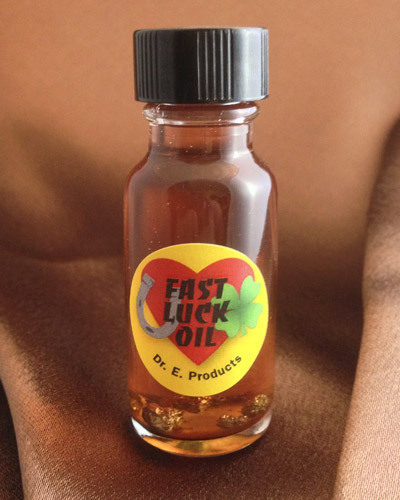 Van Van Powder is part of Dr. E. Products' line of Van Van Hoodoo Products. 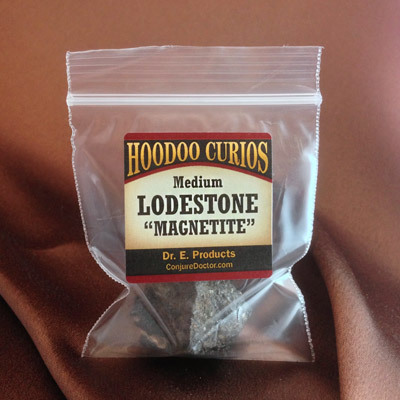 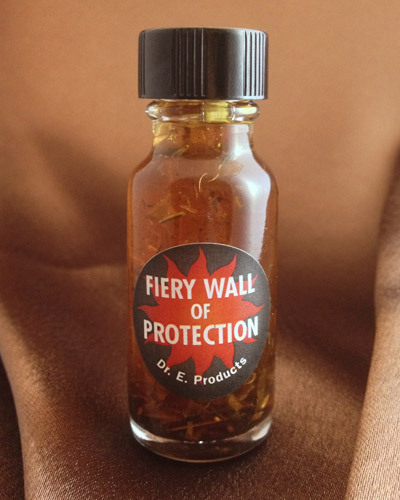 Follow this link to learn more about Van Van Powder or other Van Van Hoodoo Supplies and Spells.